Hey, everyone! 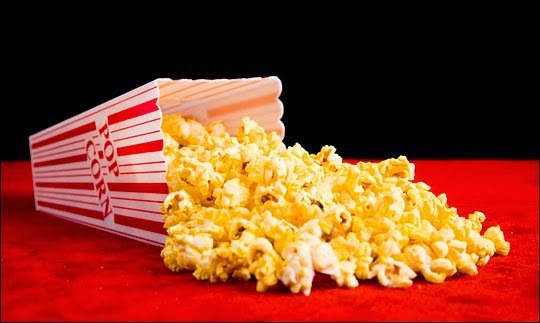 Grab your popcorn, a pillow and a comfy blanket! Sit back and relax. 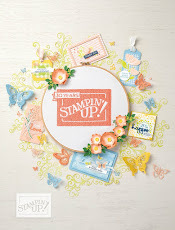 I have some videos for you from Stampin' Up! 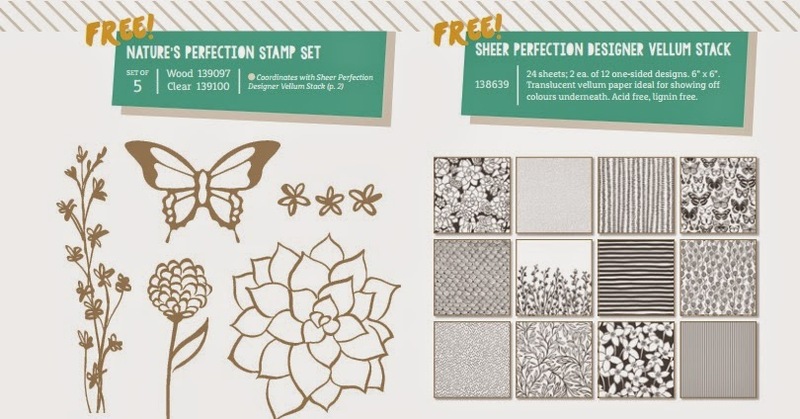 Since everyone was so getting into watercolouring with our Blendabilities, now that they are no longer available, Stampin' Up! wants to show you what you can do with some of our other watercolour tools like Aqua Painters and Blender pens and our Stampin' Write Markers. Our Blender Pens are a colorless marker designed to pick up any type of ink and add it to your project with ease. Check out how easy it is to add highlights and switch colors on this project. The watercolor wash technique is a fun way to add a splash of color to any project. Plus the heat embossing on this project gives a natural outline for more detailed watercolouring, too. This video features two simple coloring techniques on specialty papers. One great card template = two beautiful card designs. Yes, it's true! 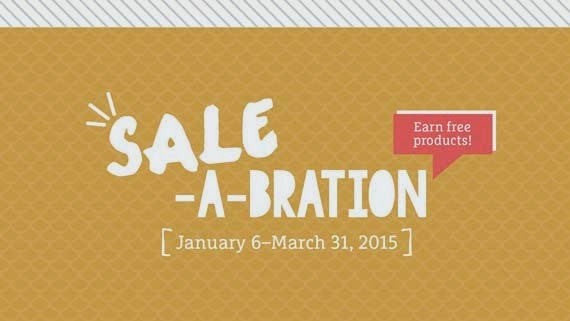 There are only 6 days left in Sale-A-Bration 2015! Have you made the most of your savings?? The products that you could earn with every $60 you spend will not be available any other way. 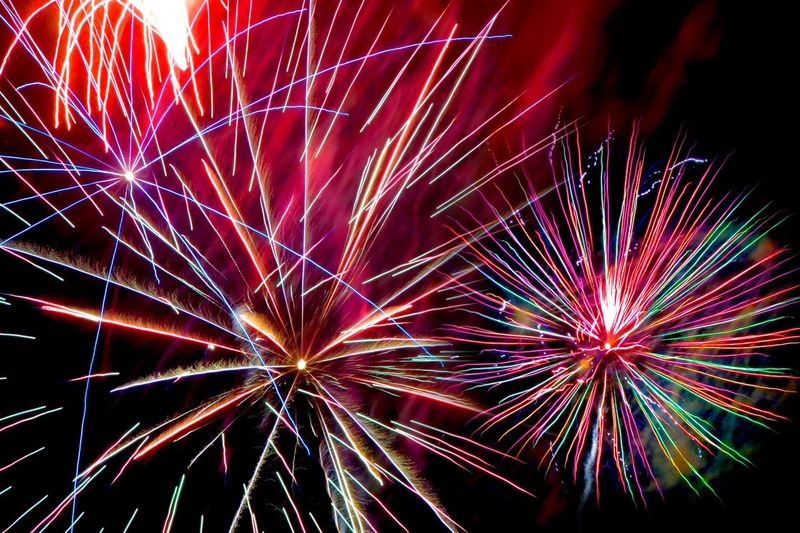 After Sale-A-Bration, they will be gone for good! You won't see them in any new catalogues. I hope you got the rewards you were wanting. 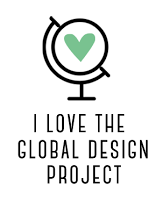 If not, it's not too late! You have until Tuesday, March 31 to submit an order of $60 or more so that you can choose from all the amazing Sale-A-Bration Rewards. 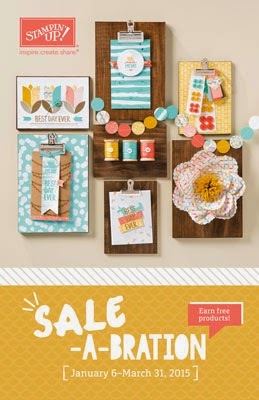 If you spent $60 in one order with me during Sale-A-Bration 2015, and earned a Sale-A-Bration reward, you are eligible to attend my exclusive Celebrate Sale-A-Bration party, happening Saturday, April 25th from 1:00 to 4:00 pm. This event is by invitation only to those who qualify. It is a free event and will feature games, make and takes, refreshments and door prizes featuring Sale-A-Bration rewards. This is a good opportunity to get one of the rewards you wanted but weren't able to get during the promotion! Let me spoil you a little as a reward for your good business! If you don't qualify, it's not too late! 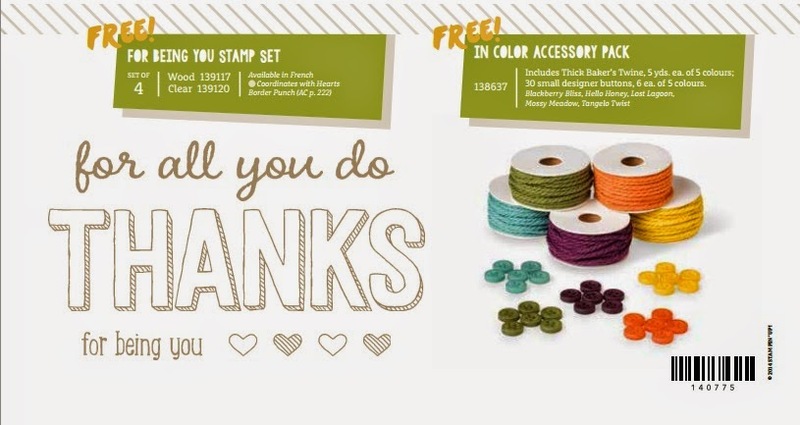 You have until Tuesday to place a $60 order and win a Sale-A-Bration reward! Email me with your order today! Or go to my On-Line Store, and shop anytime 24/7! Be sure to identify me as your Demonstrator. 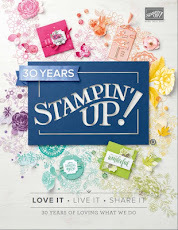 Also, if you have been thinking of joining Stampin' Up! 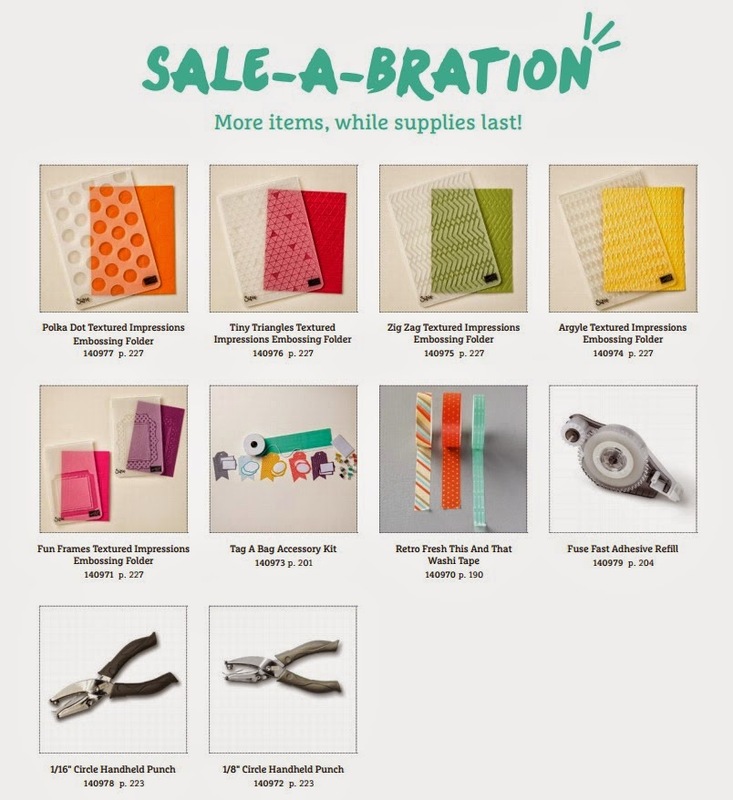 as a Demonstrator, Sale-A-Bration is the best time to do that! 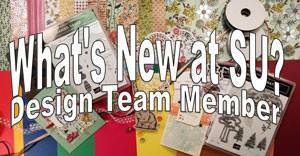 To join, simply click on Join My Team and follow the prompts. Thanks for dropping by! 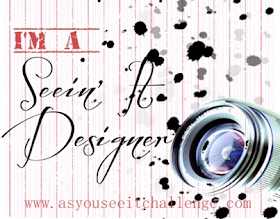 See you tomorrow with a new technique for As You See It Challenges!